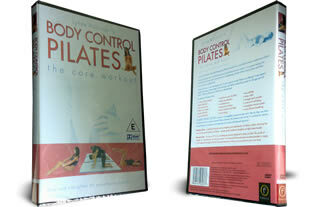 Join Lynn Robinson, the world's top selling pilates instructor for one of the most effective body conditioning workout. Pilates uses subtle, slow controlled movements yet achieves dynamic results. It is a proven toning and conditioning technique which concentrate on your core muscles.